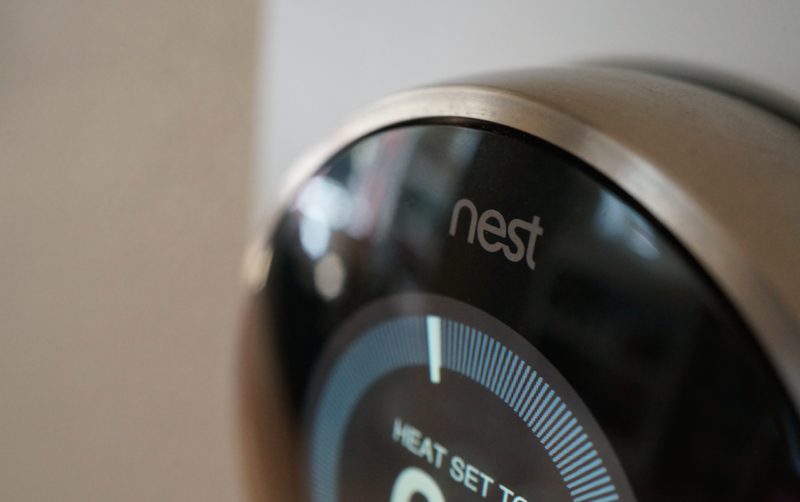 Contest: Two Nest Thermostats Up for Grabs From Droid Life! Since Google is now selling its Nest Thermostat on Google Play, and we know that the $249 price for something like a home thermostat is turning more than a few of you off, we wanted to give a couple away. We have been Nest users for over a year now (our review) and still think it’s one of the best Android accessories you will ever purchase. To say that we wish everyone could experience a Nest, is an understatement. But again, the $249 price tag is no joke, so to help ease the wallet strain on a couple of you, we have two to give away to the DL community. The contest, like others, uses Rafflecopter to give you multiple chances for entry, while also making it easy to manage on our end. You don’t have to do all of the steps below, but the more you do, the more entries you will receive. Prizes: Two (2) Nest Thermostats. Tomorrow, April 23, we’ll choose two winners randomly at 10AM Pacific.